Moving home is already a hard task to do alone but it is a more difficult task if you have a bad back. People get hurt because they lift stuff the wrong way. 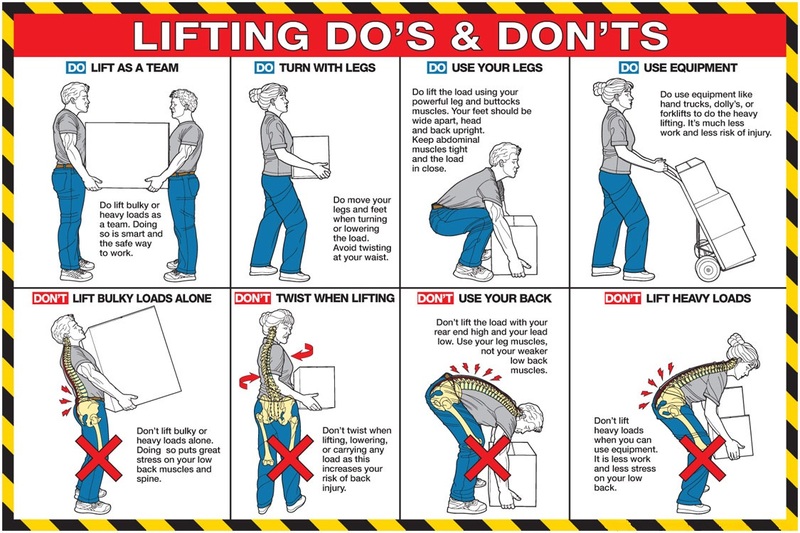 But even if you are lifting boxes correctly, you can still hurt yourself if you have a weak back. Low back pain has made people miss work at some point of their life. Moving heavy items can break bones, tear ligaments, and strain muscles. The injuries can result to weeks or even months out of work. Moving home is much easier if you hire a removal company for the job. They will do all the heavy lifting for you, and they will ensure the safety and security of the items during the move. 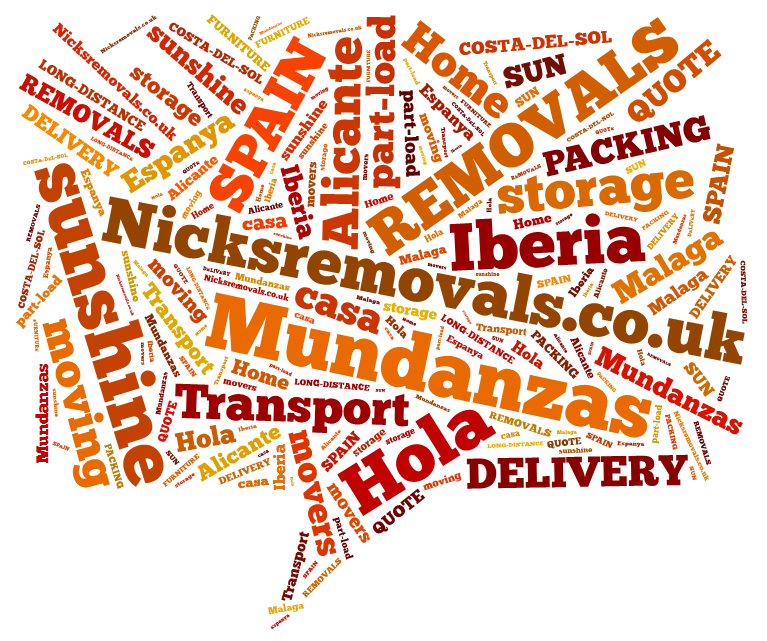 Here are some of the benefits that you get when you book a removal company. A removal company knows how to pack things the right way so the items will not be damaged during the move. They ensure that the items arrive at the destination in one piece and on time. If you try doing things alone, you will not only strain your back but also there’s likelihood that an item will be destroyed during the move. Professional movers know how the method of lifting boxes correctly. They are careful to avoid any loss during the transit of the items. Removal companies also have the right van for the job. There is no need to make several trips to move all the items from the old location to the new destination. 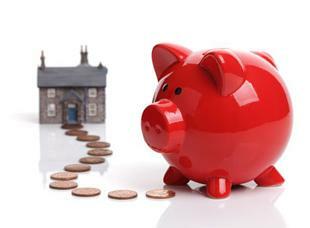 It is the cost effective way of moving home. You’ll end up wasting gas if you make a move on your own. Moving companies plan all the logistics of the relocation that will save you time and effort. No need to strain your back during the process. They will take care of everything and help you settle into your new home. The professional movers will not only be lifting boxes correctly; they will also use their experience and knowledge to make the job take as little time as possible. They will reduce the transit time and complete the move on time. Removal companies can schedule the arrival and departure of their movers at the convenience of the customer. That way the move can be planned according to your availability and don’t need to take time off work or other activities. Heavy furniture and appliances are the hardest to move, especially for people with the bad back. The movers know the proper technique to move them with scratching the furniture as well as the floor or walls of the home. You don’t need to worry when moving home help and advice is available. You don’t have to risk injuring your bad back while moving home. Removal companies can help make the transit fast and injury-free. If you do find yourself with a bad back check the advice on NHS Back pain page.